Deacon Joseph will attempt to contact Mr. Televantou, and if he is willing, interview him for more details. This article written by World Orthodoxy OBL News reporter Patrick Dewhurst. NFTU does not consider the protesters fanatics. 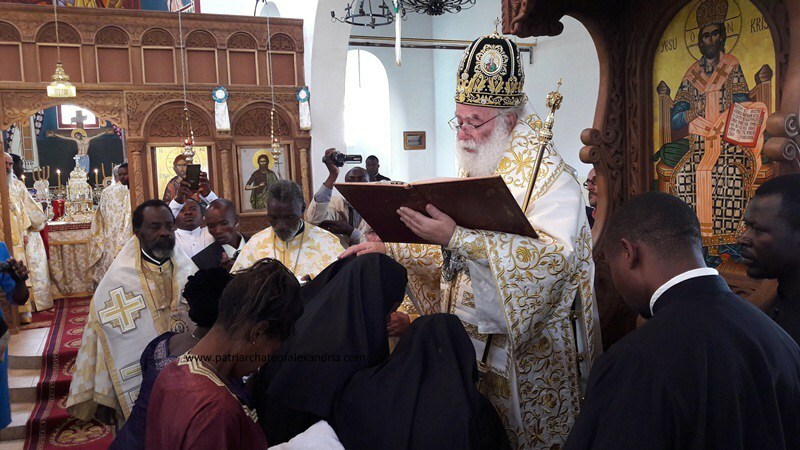 5/8/2010 – AN ORTHODOX Christian organisation has come under fire for distributing “ridiculous” anti-pope flyers in Nicosia schools this week. According to Politis, The Pancyprian Orthodox Christian Movement (PAHOC) printed leaflets, opposing the visit of Pope Benedict in June, and harshly criticising Cypriot Bishops and President Christofias for remaining quiet about recent paedophilia scandals within the Catholic Church. The leaflets, written in Greek, said clerics had not raised the issue of paedophilia in the Catholic Church, nor had any called for the cancellation of the Pope’s visit. 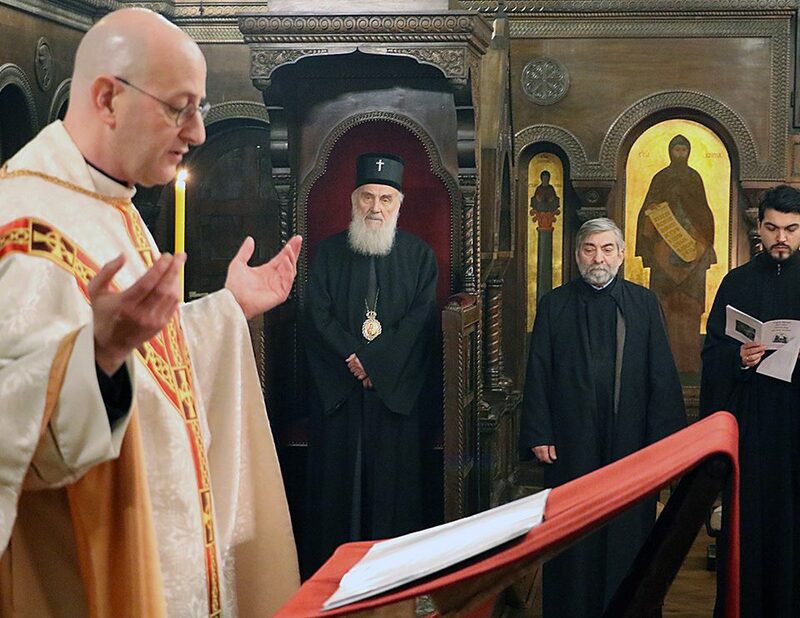 “Instead they are proceeding at full speed to welcome him while the rest of the world is up in arms.” The leaflet was signed by the organisations’ leader Panayiotis Telefandos, who currently lives abroad, and allegedly handed out by theologians to schoolchildren in Nicosia. Asked about the flyers, association member and theology student, Panayiotis Nonis categorically denied the leaflets were written for schoolchildren. 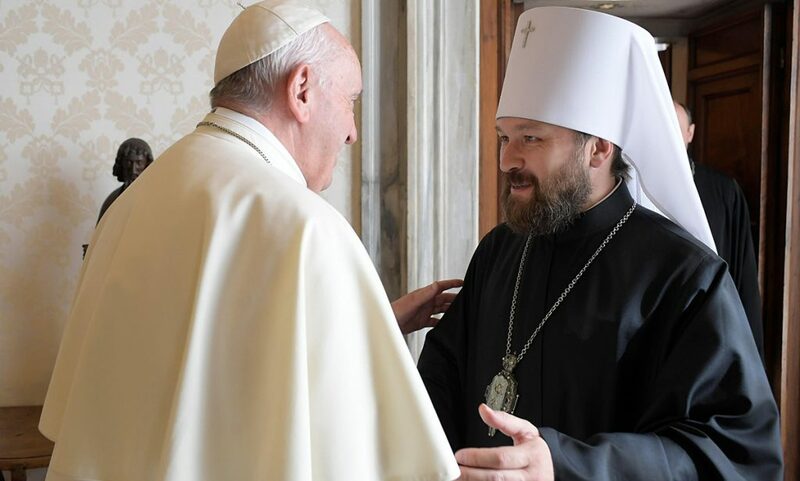 Nonis said that PAHOK intended to give the leaflets to teachers, together with other material regarding heresies, papism (the beliefs and practices of the Catholic Church) and abortions. He added that the leaflets were intended to be informative. 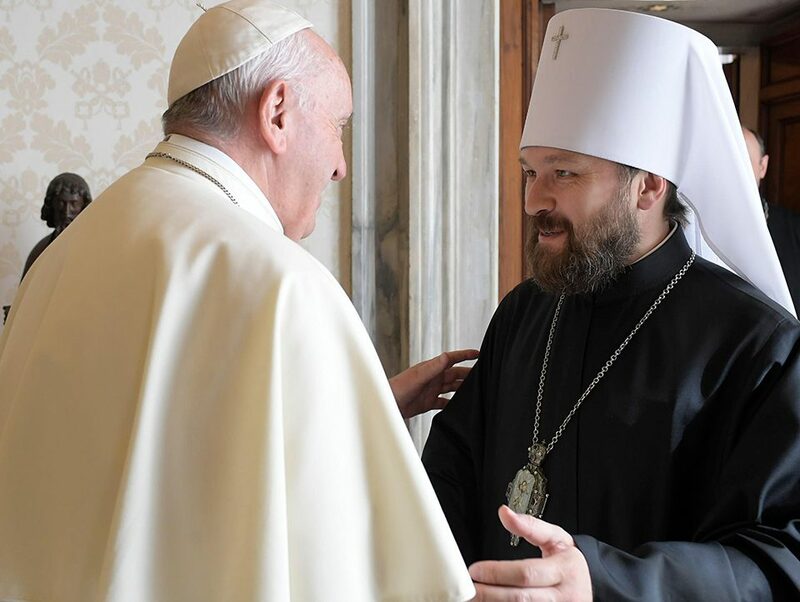 Nonis also said during a recent church service PAHOK had given printed cards with Orthodox religious icons on them to primary schoolchildren, and leaflets to the adults. He added that this was a misunderstanding, and he did not think that any PAHOK members would have passed the leaflets to children. 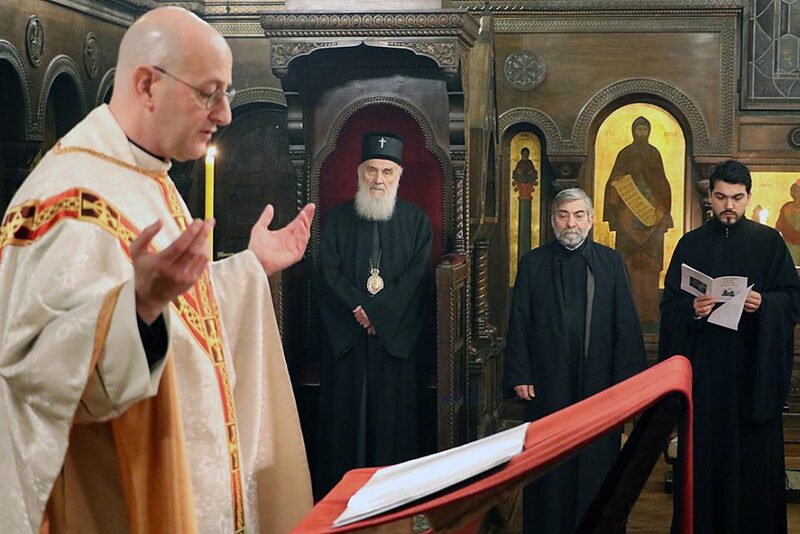 The Head of Cyprus Theologians Association, Spyros Photious, sought to distance his organisation from the PAHOK following the leaflets. He said: “We separate our association from this and had nothing to do with the circulation. “We feel that it is ridiculous and no way to express yourself over something you disagree with.” Photius said that he had not received any complaints about the leaflet but was aware of the issue. Opposition to the Pope’s visit will no doubt be closely monitored by Cypriot authorities, who are responsible for the primate’s security while in Cyprus. Last month, media reports said the police had received a tip off about planned protests by fanatical orthodox groups at the St Kyriakos Church in Paphos. The fanatics have already set a precedent with a number of highly embarrassing protests last year. In October 2009 around 100 fanatics, including monks, protested against an inter-faith conference hosted by Paphos Bishop Georgios. In one incident, they hounded a Catholic Priest out of a church in Chlorakas, while he attempted to marry a Catholic couple. When police arrived some time later a number refused to move on and were arrested. Nonis said that PAHOK intends to protest peacefully against the Papal visit.